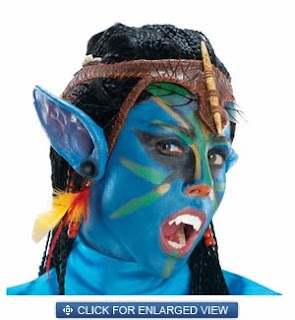 I know halloween is like a month or so away, however already I've been thinking about costumes. 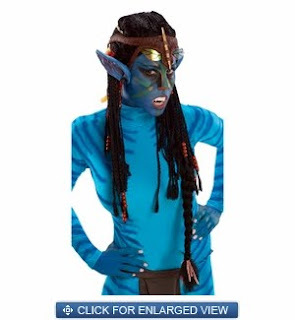 I've got these two great ideas: A vampire from Buffy, Drusilla or Neytiri from Avatar. 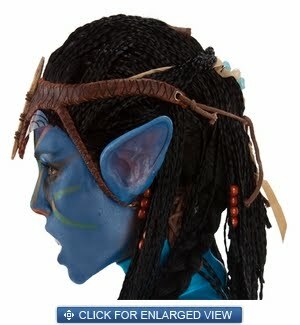 both need to be bought (I've only got £10 at the moment, though) and both useing threatre make-up, prosthetic masks and yellow contact lences would look awesome with it as well. 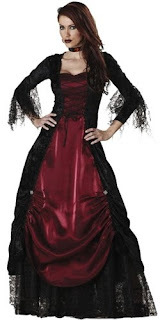 Plus I would need a gothic dress, vampire teath or a blue navi all in one, braided wig and ears. Drusilla from Buffy the Vampire Slayer. She is a crazy vampire who's loves Spike. Vampire brow and teath, both can be found at AwenCreation.co.uk. 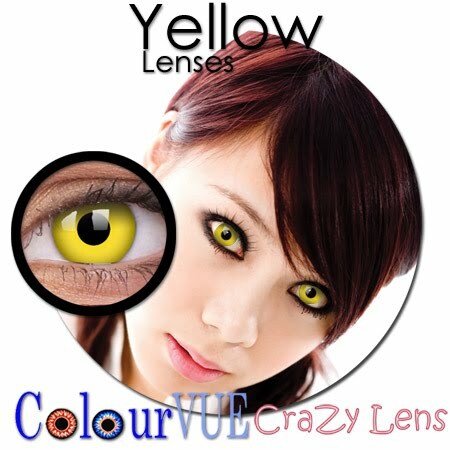 Yellow contacts can be worn for Buffy vampires, twilight vamps and to be a Navi. 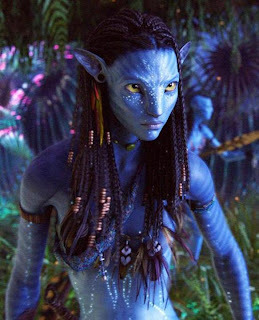 Neytiri from Avatar. She is native to Pandora and is called a Navi.